BRIXHAM BLINDS COMPANY SERVES COVENTRY AND THE WEST MIDLANDS. 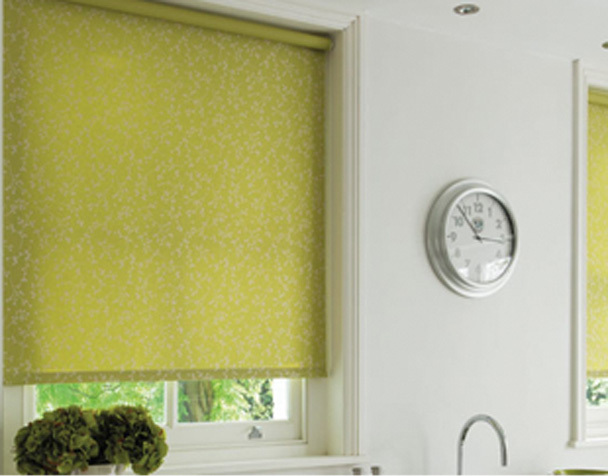 Brixham blinds are a well-established blinds company offering to trade and consumer. 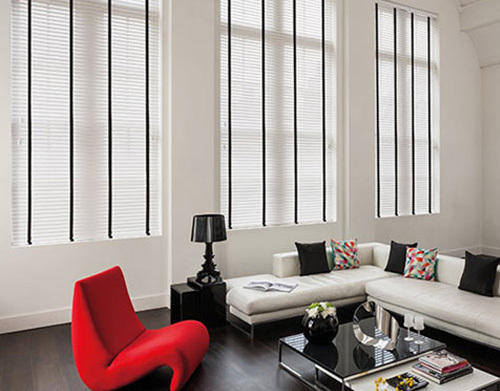 With a great range of bespoke and made to measure blinds our service is unparalleled. Our confidence in our product is so, that we give a complete 5-year guarantee on all our bespoke blinds and a 7-day fitting promise. Meaning that we will build, deliver and fit your blinds within 7 days as well as having the measurements finished within 48 hours of your consultation. Whether you’re thinking of vertical blinds, roller blinds, venetian blinds or roman blinds, shutter blinds, all of our blinds come with child safety regulations and fittings to make sure your home is safe. So please take a look through our extensive collections of blinds, styles, patterns and colours or if you’re ready why not book your free no obligation quote now? Being an established blind company as we are, we are proud to offer a brilliant service for trade. This allows any tradesmen to order bespoke made to measure blinds from our huge selection of styles, designs and colours. All of our blinds still come with a 5 year guarantee. Have you already selected the blinds that are for you? Then just get your measurements and let us know and will give you a no obligation quote and then will get to work. However if you haven’t managed to find what you want, let us know and we will help you find exactly what you need to fit your property/project. So don’t hesitate, let us help you with great service and an even great selection of made to measure blinds, contact us now and get your trade order going.